WESTCOTT, UK (Reaction Engines PR) — The development programme of the world’s first air-breathing rocket engine has taken an additional significant step forward, which will lead to major testing milestones being undertaken within the next 18 months. 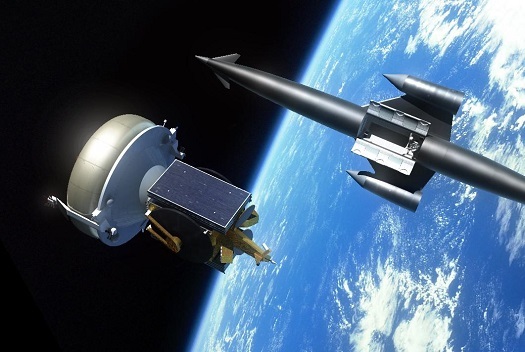 Reaction Engines has received further endorsement of its revolutionary SABRE™ engine design via its collaboration with ESA and the UK Space Agency (UKSA). 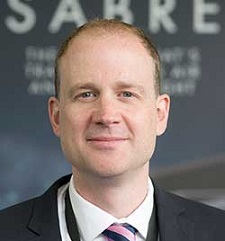 The two agencies recently reviewed the preliminary design of the demonstrator engine core of the Synergetic Air-Breathing Rocket Engine (SABRE), which Reaction Engines will use to undertake ground-based testing at its under-construction test facility at Westcott, Buckinghamshire. 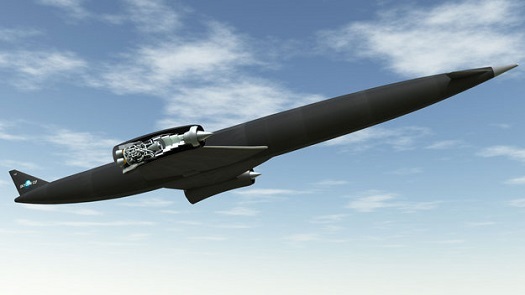 Reaction Engines is developing the hypersonic Sabre engine. We talked to CEO, Mark Thomas. CASTLE ROCK, Colo., September 25, 2017 (Reaction Engines PR) — Reaction Engines Inc., the U.S. subsidiary of Reaction Engines, today announced that it has received a contract from the U.S. Defense Advanced Research Projects Agency (DARPA) to conduct high-temperature airflow testing in the United States of a Reaction Engines precooler test article called HTX. The precooler heat exchanger is a key component of the company’s revolutionary SABRE air-breathing rocket engine and has the potential to enable other precooled propulsion systems. 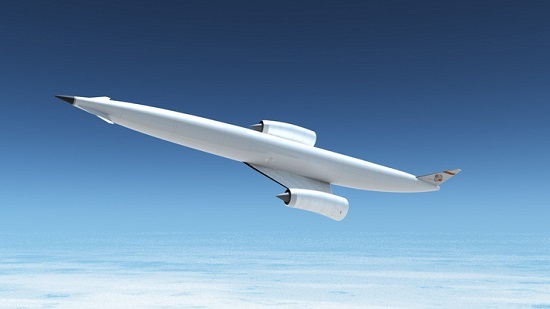 The primary HTX test objective is to validate precooler performance under the high-temperature airflow conditions expected during high-speed flights up to Mach 5. 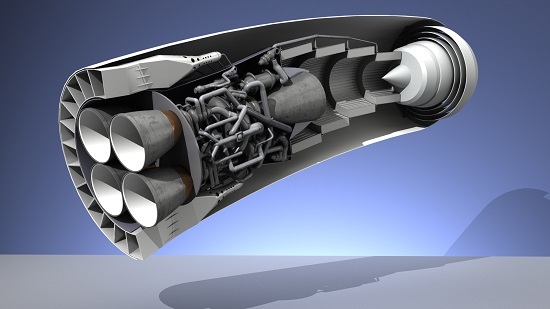 WESTCOTT, UK (Reaction Engines PR) — Reaction Engines Ltd. today began construction of a new engine test facility where it plans to undertake the first ground based demonstration of its revolutionary SABRE™ air-breathing rocket engine. FARNSBOROUGH, UK (UKSA PR) — The UK Space Agency is investing £4.12m in a National Propulsion Test Facility, giving the UK a new facility for space technology testing. 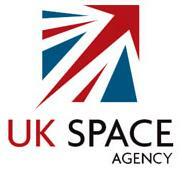 The facility will allow UK companies and academia to test and develop space propulsion engines. The planned facility will be based at Westcott in Buckinghamshire, with its strong history of rocketry research for defence and space development, building on existing facilities. LONDON (BAE Systems PR) — BAE Systems plc and Reaction Engines Limited (‘Reaction Engines’) today announced a strategic investment by BAE Systems and a working collaboration to accelerate Reaction Engines’ development of SABRE™ – a new aerospace engine class that combines both jet and rocket technologies with the potential to revolutionise hypersonic flight and the economics of space access. 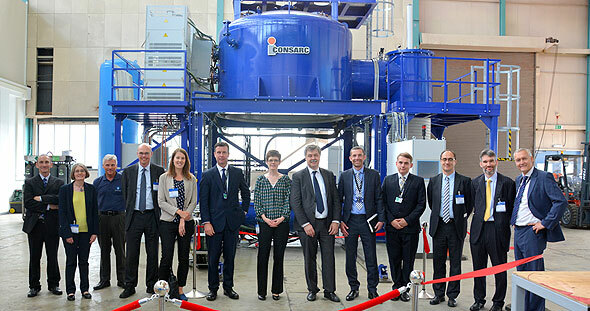 CULHAM, England (Reaction Engines PR) — The Reaction Engines team are celebrating the installation and current commissioning of a new state-of-the-art high vacuum furnace at Culham Science Centre, Oxfordshire.